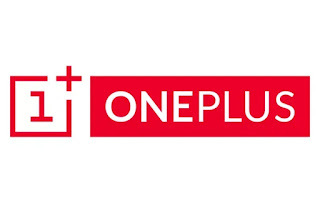 Oneplus is a company which has made tireless efforts to make itself known ion the smartphone market. A company which started out as a Sub-brand of Oppo has carved out its own path from scratch. At first, the company was mainly known for its budget-oriented smartphones which couldn't complete with flagship smartphones from Samsung, LG, Google, and other similar smartphone manufactures. However, over the years, the company has been able to enter the premium smartphone market thanks to its ingenious implementation of new technologies like a fast fingerprint reader, dash charging, Face unlock and even its latest screen unlock. The good news is that Onelus has emerged as the market leader in premium smartphone brand in India as documented by international Data corporation's (IDC) Quarterly mobile phone tracker 2018 Q3. India is an extremely price sensitive market and perhaps one of the reasons why OnePlus has been able to stay ahead is because of its ability to bring premium like smartphones at affordable prices. The company has completed with Apple, Samsung, and other smartphone manufactures to take race ahead with a 37% market share in the premium smartphone market segment. This is outstanding considering that it left apple in the dust with 30% and Samsung even Further behind with a 27% market share hold. In all fairness, Xiaomi too deserves some credit. While it couldn't complete with OnePlus in the Premium smartphone market segment, it has taken the lead in India when considering even the budget phone market segment. This is purely due to fact that Xiaomi manufactures more smartphones in a year than OnePlus. 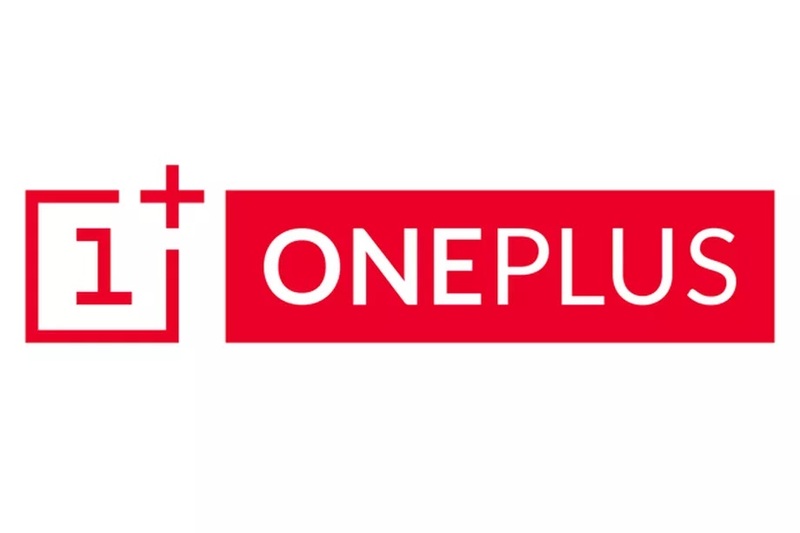 However, this isn't a bad thing for OnePlus as it is now intending to stay in the premium market segment. OnePlus launches 2 flagship smartphones every year, with the second one being even better even better and more popular than the previous one. This happened with the OnePlus 3 and 3T, OnePlus 5 and 5T, and how history has repeated itself as the same can be seen in the case of the OnePlus 6 and 6T. The OnePlus 6T, the successor to the OnePlus 6 smartphone, is one of the most futuristic phones in terms of both its looks as well as features. One of the main USP's of the device is definitely what the company calls Screen unlock. This Makes of an in-display fingerprint sensor which allows users to touch the screen and unlock the device with their fingerprints. Apart from this, the device bears a teardrop notch, a much smaller one than the large notch seen on the OnePlus 6. The Phone sports a 6.41-inch screen with a 1080~2340 pixels and an aspect ratio of 19.5:9. In terms of its hardware, the Oneplus 6T is rocking the snapdragon 845 SoC. Coupled with this is either 6GB or 8GB RAM. Ths is Available in different storage configurations of 128GB and 256GB. In terms of its camera, the devices is equipped with a dual real camera setup of 16MP + 20MP and a front-facing camera of 16MP. The phone is juiced by a 3700 mAH battery, supports dash charging, and runs on Android Pie.